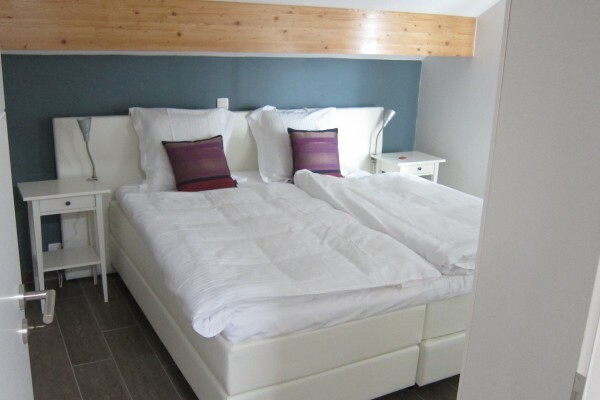 Located in the heart of the city of Eupen, in the hills between the upper town and lower town, the guest house "Eupen Inn" Panorama Street is a small oasis of comfort and tranquility where everything is designed for your confort. 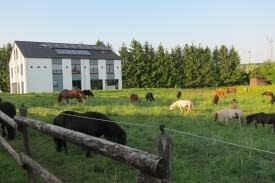 It can accommodate up to 12 people in 4 bedrooms with own bath and an appartement. Willing to serve their hosts, Yvonne and Daniel welcome you to their B&B built in 2013 and are available to advise you finding places in the region during your stay. The nearby Ardennes and High Fens provides wonderful walks, the forests and rivers to visit on foot or by bike. 4 chambers on 1. floor with own bath and apartment with riddance and kitchen on 2. floor. 95 € for 2 persons in a room of 1. floor, brekfast and VAT included and 75 € if single occupation. The apartment for max. 4 persons may be used for families, friends or as 5. room if other 4 are occupied (115 € / 2 P + 47,5 for each additional person). bycicles can be put in the garage. Did you stay in Eupen Inn? Let us know what you thought about it and help others to make the right choice! 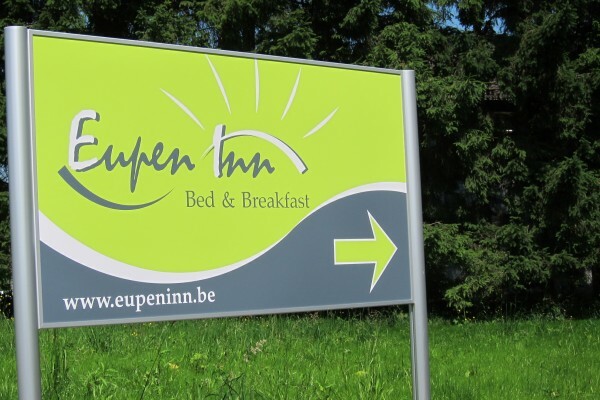 * I confirm having stayed in Eupen Inn. 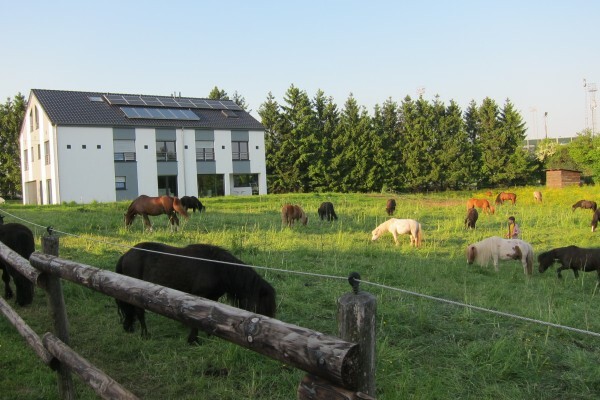 Find other bed & breakfasts in Eupen, all bed & breakfasts in Liège (province) or all bed & breakfasts in Ardennes.